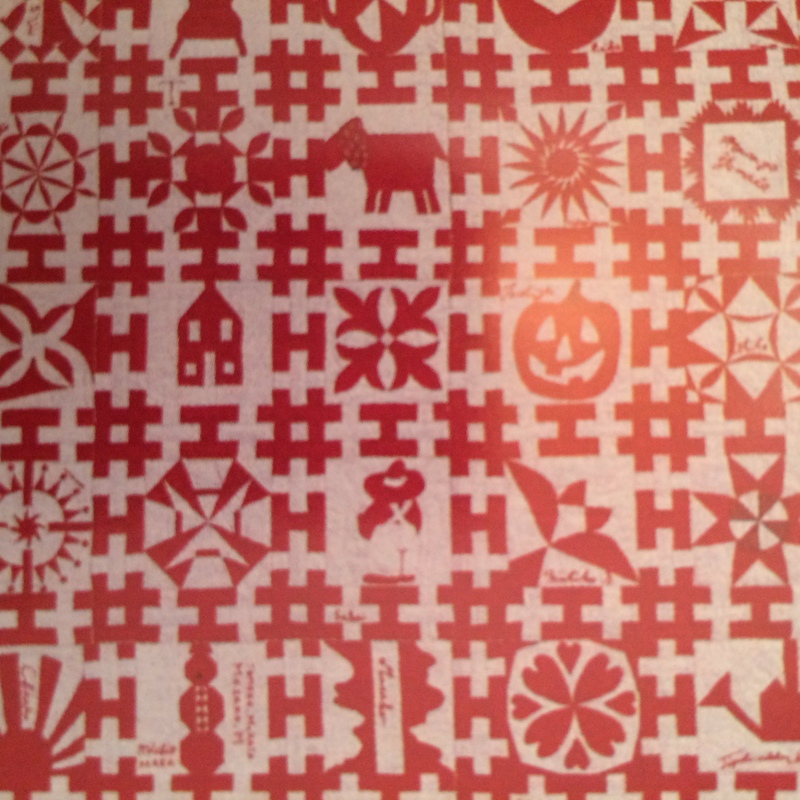 Chuck Nohara Quilt Blocks | OccasionalPiece--Quilt! I love this concept, but wonder how you’re transferring the picture? 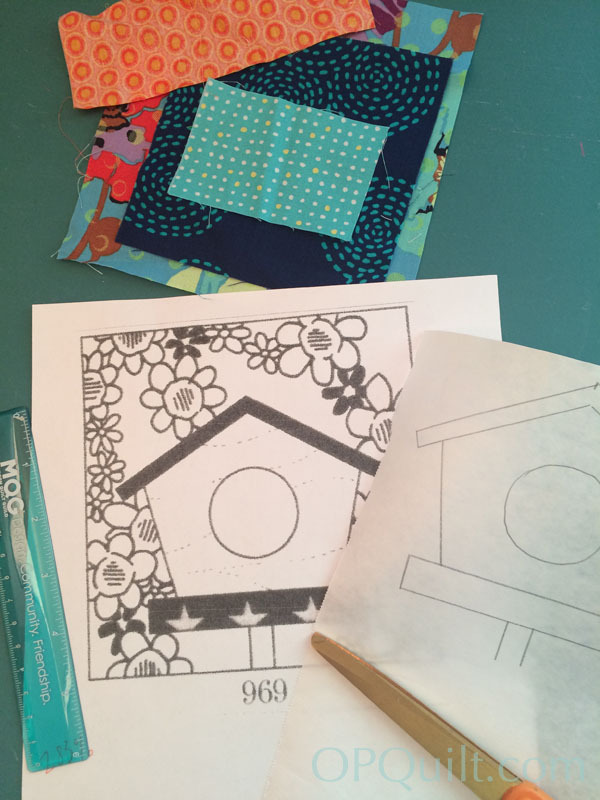 On Vellum, and cutting the pieces to hand applique? 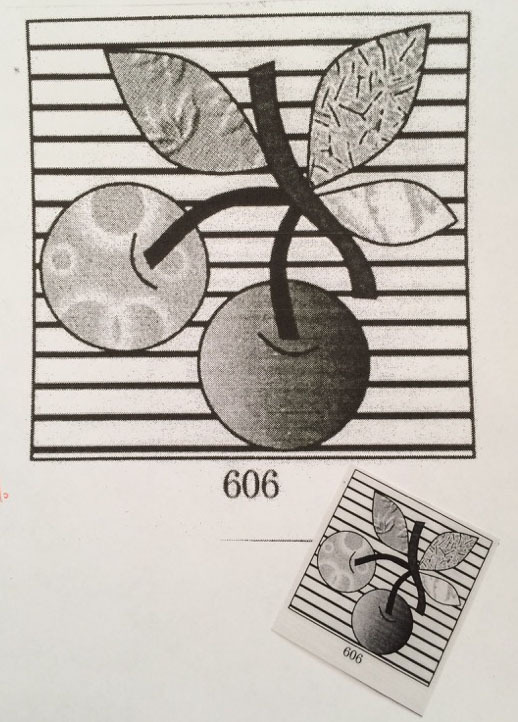 With 2001 pictures, I cannot imagine there are individual patterns for each! Share more, please! What a wild undertaking that is for you, but I can’t imagine anyone who can step up to the challenge any better. Those will make great take along or quiet stitching projects. I really like the hashtag sashings. Very clever!! Looking forward to seeing more. You’re intrepid! At my age, I think I’ll just watch what you do. I do like your fabric choices for the house block. I just checked the Road to California vendor list, and Quilt Mania will be there in January. Looks like great fun, and portable is good. My goodness- the bird house is gorgeous! I can hardly wait for my book to arrive! This is going to be a fun ride! Quiltmania now has a U.S. website and its English version is going to be published in Wisconsin! So no more shipping that costs more than the items you want! 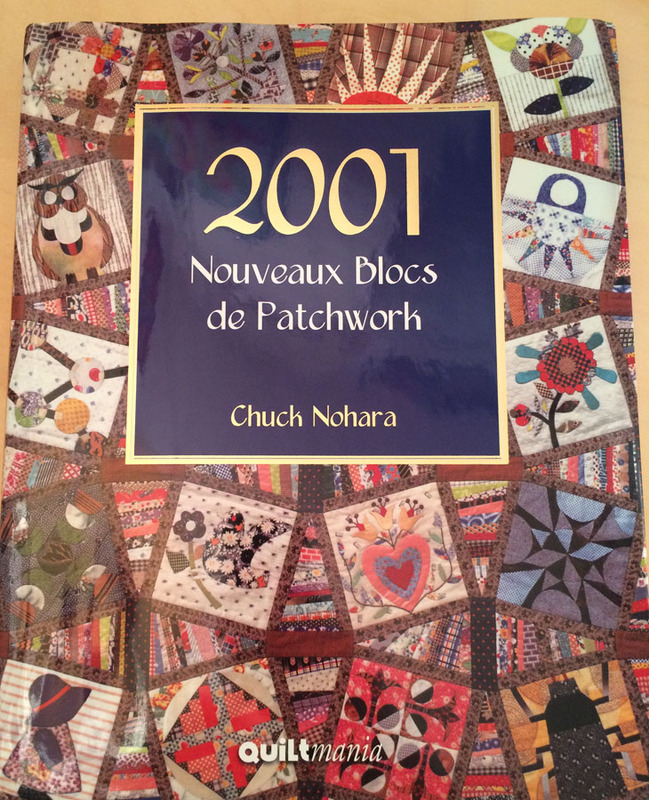 I put both the Chuck Nohara book and the French version of the Spring issue of Quiltmania in my cart for $9.99 shipping and bet I can add more! Also, the annual subsciption is now $60 instead of the fortune it was earlier with transAtlantic shipping. 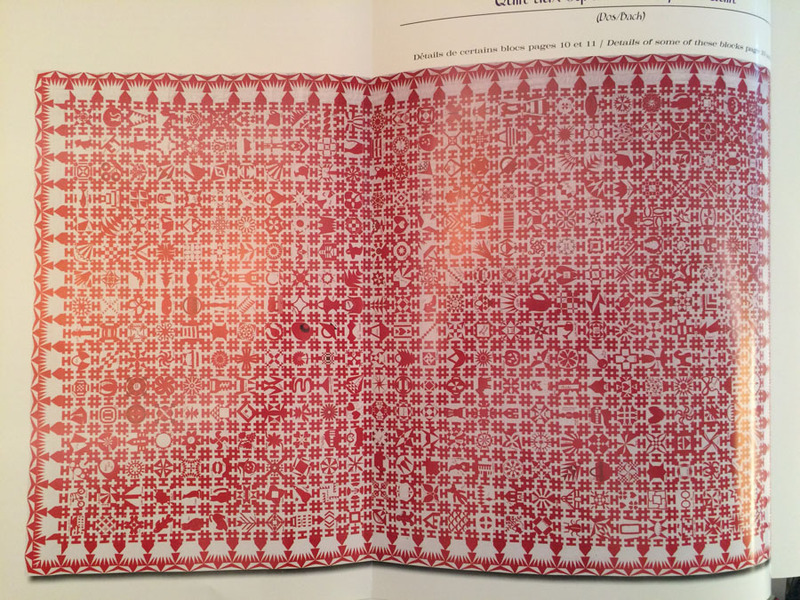 I’m betting that I can follow Jen Kinwell’s pattern even if it is in French. I expect great illustrations (hope I’m right). Followup comment: placed an order Sunday night, 11-8, and it was delivered Wednesday, 11-11, early. On a holiday, no less. And I’d asked a question or two about the ease of following the Jen Kingwell pattern in French, and got an e-mail offering to provide me with an English translation. How’s that for service???!!!! 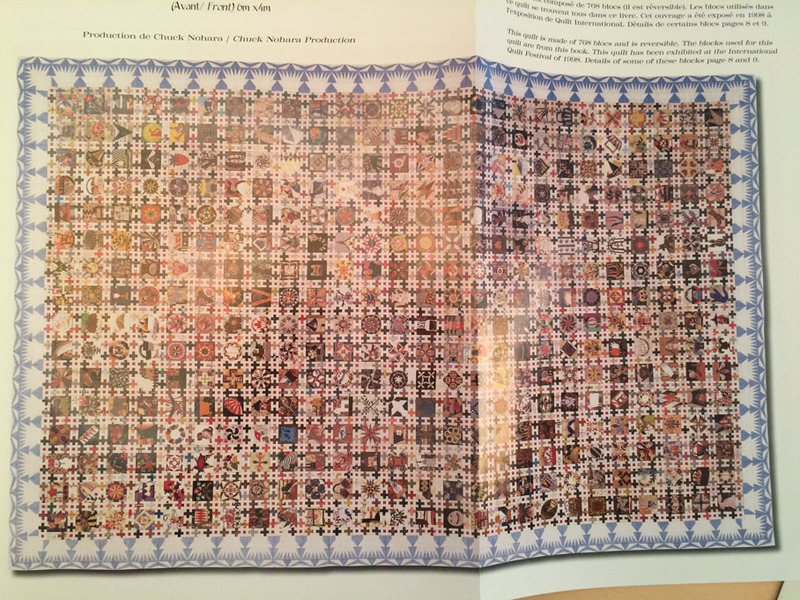 I picked up that book at a quilt show on Friday because I’ve long admired Lorena Uriarte’s version of this quilt. However, I saw all those extremely detailed blocks and decided that it wasn’t for me – the price tag of NZD80 didn’t help either. However, I wish you well on your journey and will admire your progress from afar. Good luck. 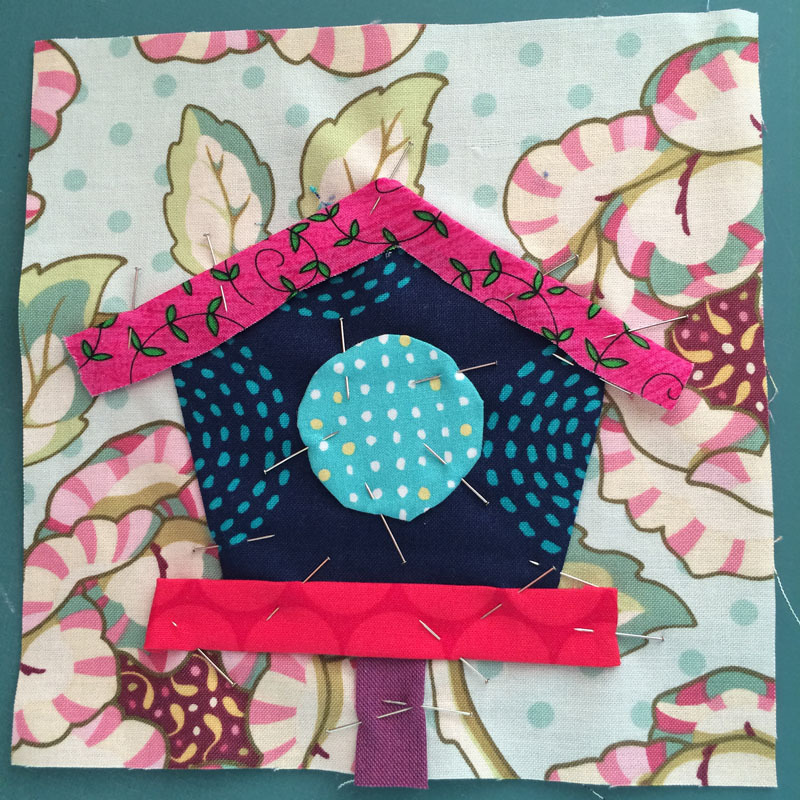 Love that cute birdhouse and the fabrics. You have way way more motivation for detailed projects than I have. Look forward to seeing these blocks progress. Hi Elizabeth – After reading your first post on the Chuck Nohara book I searched and found it and decided to get it and boy I was not disappointed. Such great blocks and since I am starting applique they were perfect for what I wanted to do. I am having trouble picking out six that I want to do but your hints on how to enlarge the block helped me and using the spider web idea for sashings I am starting to lay out my project. Thanks again for bringing this wonderful book to everyone’s attention. 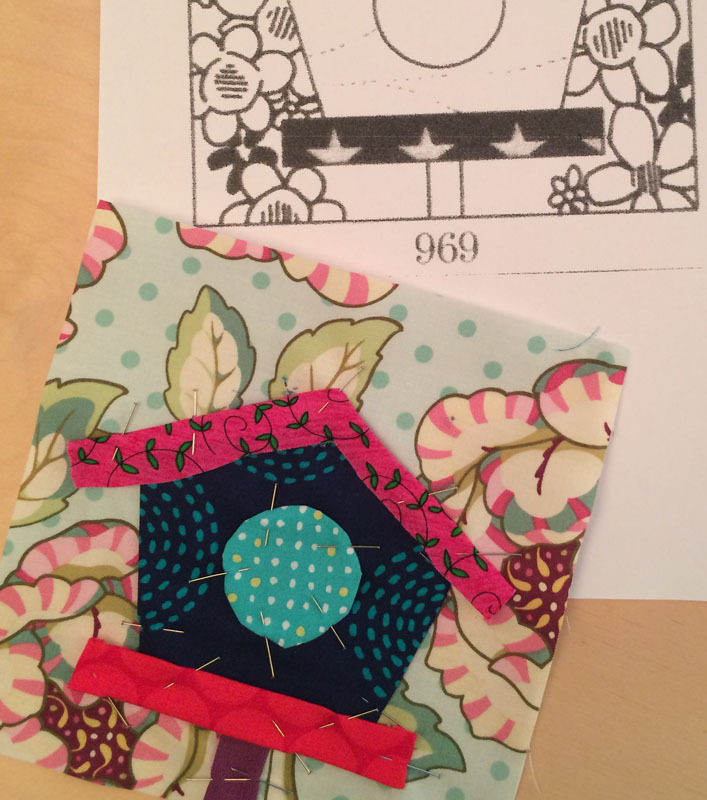 Pingback: Final Finishes for 2015 | OccasionalPiece--Quilt! 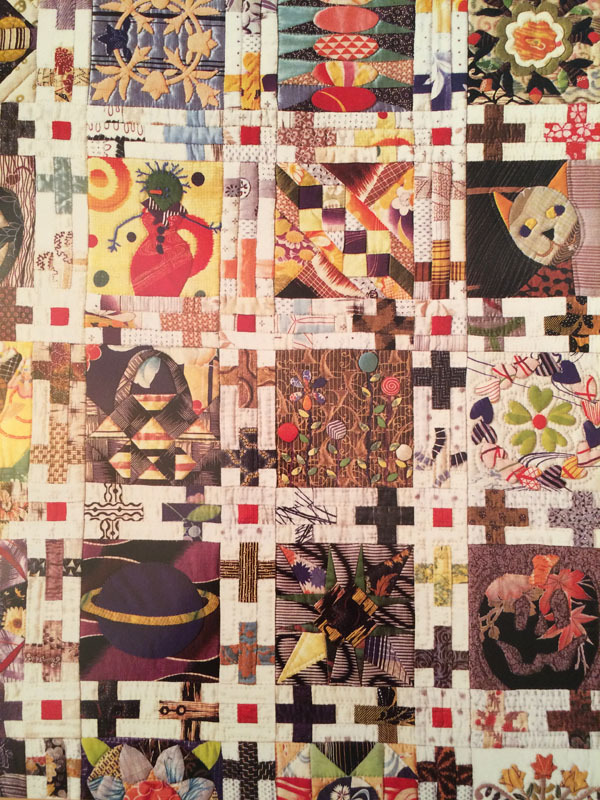 Pingback: Chuck Nohara Blocks • January 2016 | OccasionalPiece--Quilt! 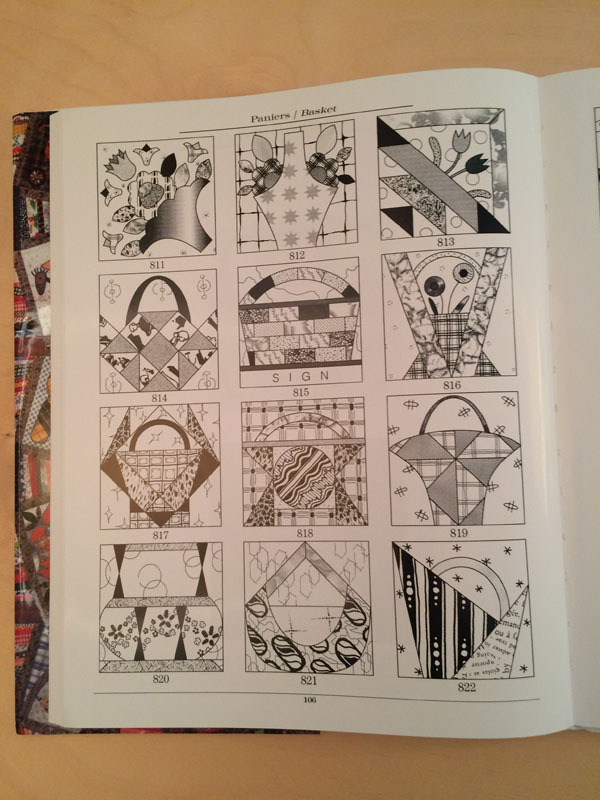 I am smitten with the Chuck Norhara blocks ant stop thinking about doing this quilt along…anyone know where I can get my hands on a copy of the book that not so pricy? Thank you!